Dreaming to enter in to Glamour World? Here is chance given by Sananda & Max to enter in to Glamour World. Max Sananda Tilottama 2014 Beauty Contest, gateway for aspirant models to enter Glamour World, is the biggest & most popular beauty contest of East India. Registration process for participation in Max Sananda Tilottama 2014 Beauty Contest is going on. Let’s check out how to register, where to contact, requirements for participating and other details of Max Sananda Tilottama 2014 Beauty Contest. How to register yourself in Max Sananda Tilottama 2014 beauty contest? Collect Max Sananda Tilottama 2014 Beauty Contest Registration Form: - You must be thinking how to & where to contact for Max Sananda Tilottama 2014 Beauty Contest registration forms. 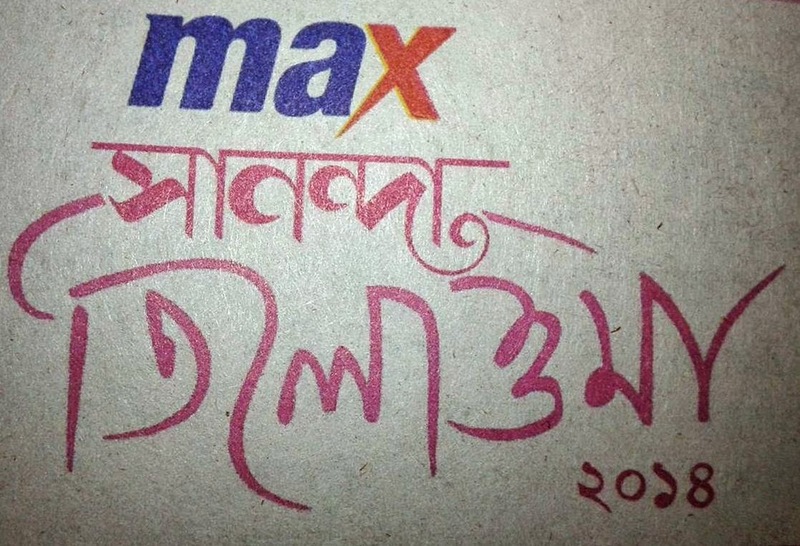 Application Form for Max Sananda Tilottama 2014 Beauty Contest is available at all Max Stores. To locate your nearest Max Store address just sms MF [space] First 3 Letters of The City and send it to 56070 number. Filled up registration form completely [Name, Age, Height, Qualification, Profession, Pin code, full Address, Contact number etc.] and Scratch Code. How to get Scratch Code for Max Sananda Tilottama 2014 Beauty Contest? Scratch Code is available in December 2014 Sananda Magazine edition. One scratch code can be used only in one registration form. Buy a Sananda magazine of December 2014 and get the required Scratch Code for participation. Applicants required submitting 2 postcard size photographs. One full length post card size photo and one close up photo (postcard sized) required to send / submit along with application form to complete Max Sananda Tilottama 2014 Beauty Contest registration procedure. To participate in Max Sananda Tilottama 2014 Beauty Contest, you need to fill up registration form first and then required to send / submit filled registration form to maxsanandatilottama2014@gmail.com or to below mentioned address. Where to send Max Sananda Tilottama 2014 Beauty Contest registration form? Here is the address where interested participants required to send their filled up application form within an envelope mentioning ‘Max Sananda Tilottama 2014’ – ABP Private Limited, 6 Prafulla Sarkar Street, Kolkata-1. Interested candidates may also submit Max Sananda Tilottama 2014 Beauty Contest registration form online by emailing it to maxsanandatilottama2014@gmail.com. What is the Last date of registration for Max Sananda Tilottama 2014 Beauty Contest? Last date for submission of Max Sananda Tilottama 2014 Beauty Contest registration / application form is 5th January 2015. If you still have questions regarding Max Sananda Tilottama 2014 Beauty Contest participation process or for any other queries; please call 033-2449-9094 / 033-2456-6090 [help line contact numbers of Max Sananda Tilottama 2014 Beauty Contest registration] or simply log in to www.sananda.in website. Don’t miss the opportunity to become a Star of Glamour World from a Girl Next Door by participating in Max Sananda Tilottama 2014 Beauty Contest.